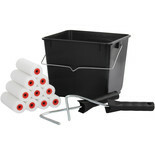 This set comes with trade quality twin woven acrylic refills, push fit frame and black plastic tray. 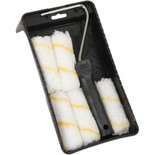 This set contains 5 roller sleeves with high density foam which ensures no fibre loss and smooth finish. 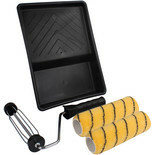 This 7 Piece Emulsion Mini Roller Kit features woven fabric for fast even coverage. 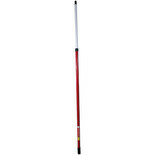 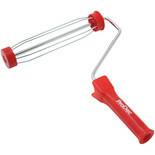 This trade quality cage frame features a plastic screw fit handle for use with an extension pole. 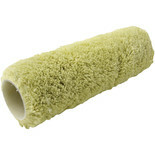 This roller is a trade quality medium pile refill. 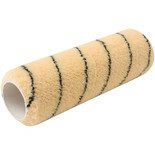 This roller is a trade quality long pile refill. 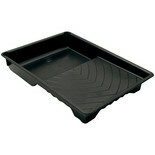 This 9" roller tray provides a durable and hardwearing design.